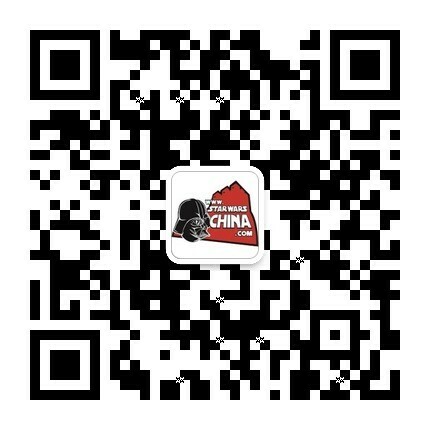 ﻿﻿ 建议把“Midi-chlorian”翻译成“纤原体” - 资料设定区 - 星球大战中文网 Star Wars China - Powered by Discuz! Following a group of snowtroopers, Vader entered the smoky hangar, just in time to see the Millennium Falcon lift up and disappear outside the cave. Minutes later, he sensed that the force field belonging to Luke Skywalker was no longer on the surface of the planet. However, there was something left, some vague but familiar feeling, just like the day he felt Obi-Wan on the first death star.